Ultra is the most powerful and flexible WordPress theme created by Themify, making it easy to create any site quickly and beautifully (and responsive, of course). Take full control of your theme design from header to footer. Ultra is a “must-have” theme for designers and developers. 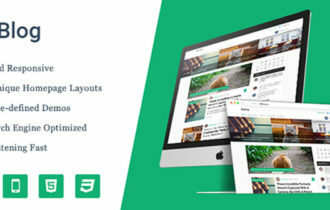 Ultra WordPress Theme comes with design skins and pre-made demo sites! The skin not only transforms the site’s design appearance, but can also help you to setup a real sample site within minutes. With just a single click, you can import the demo setup that includes the theme settings, content, menus, widgets, etc., exactly like our theme demos. This is a time saver for creating client sites. Theme packed with exact same layouts as pre-made sites with 12 free Builder addons. Valued at $100, purchasing the Ultra theme will give you access to all these bonus addons for free. 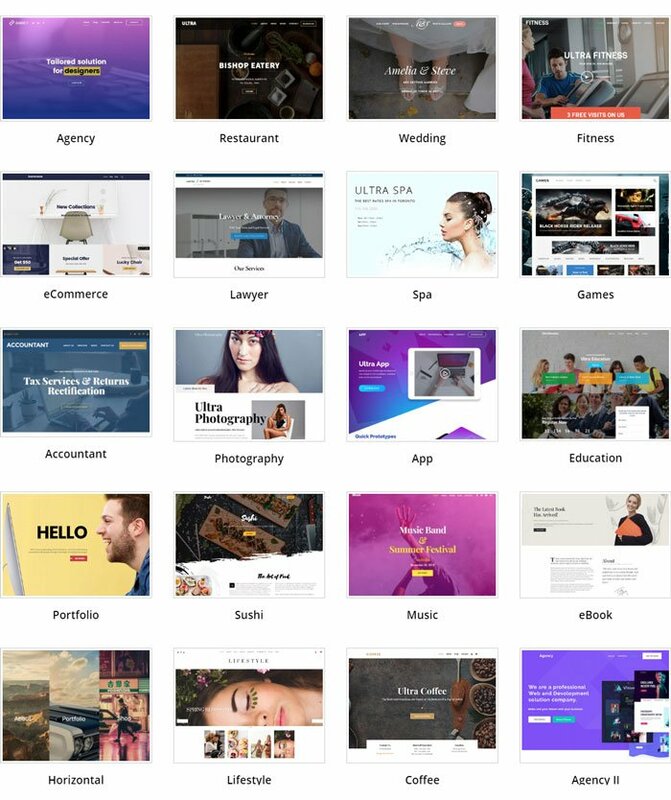 Ultra WP Theme includes an optional portfolio that works seamlessly with all of the post layouts available for the blog posts. 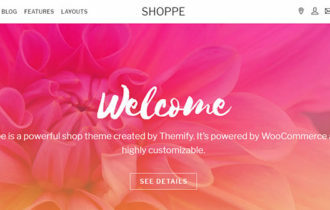 Ultra has WooCommerce integration which matches the shop with the overall theme appearance. Theme has built in Mega menu support which allows you to display recent posts, multi-column menus, and even the ability to add widgets into the menu.